Acoustically, The BT-2000 Banjitar is the best sounding 6-string banjo Gold Tone has ever made. .. 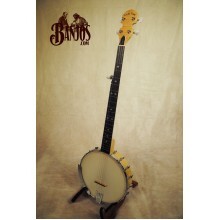 The new Baritone Banjo Uke (BUB) is an affordable alternative to the Gold Tone Banjolele series now .. The new Concert Banjo Uke (BUC) is an affordable alternative to the Gold Tone Banjolele series now a.. The new BUS is an affordable alternative to the Gold Tone Banjolele series now available in a sopran.. The new Tenor Banjo Uke (BUT) is an affordable alternative to the Gold Tone Banjolele series now ava.. 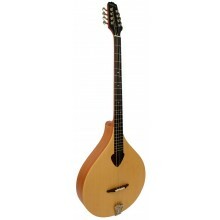 The Irish Bouzouki (sometimes called a cittern) is a unique form of an octave mandolin adopted into ..
For over 15 years, Gold Tone has easily proved the best value in beginner to professional level open..
Never before has an entry level banjo included the features and tone of our Cripple Creek CC-100. Ch..
Never before has an entry level banjo included the features and tone of our openback Cripple Creek C.. Entry level banjos must be designed for easy learning. The Cripple Creek CC-50 is just that!&n.. 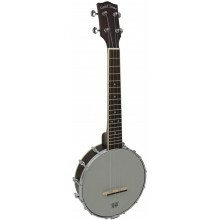 The CC-50TR is an affordable open back “A-scale” banjo suited for kids and on the road use. This mod.. The Cripple Creek Banjitar is an entry-level 6-string banjo, tuned like a guitar, with loads of feat.. 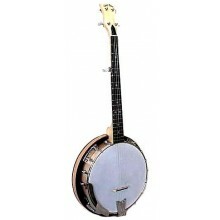 This economically-priced 17-fret tenor banjo is nothing shy of a quality professional level instrume.. The Cripple Creek Mini (CC-Mini) has similar features as popular Gold Tone Cripple Creek line in a s.. 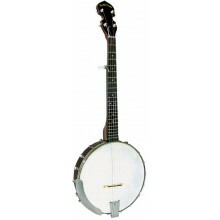 The Cripple Creek CC-0T is Gold Tone’s recommended entry level openback banjo. A world above t.. 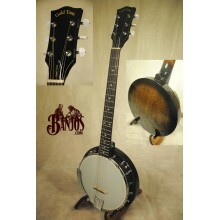 This economically-priced 22-fret plectrum banjo is nothing shy of a quality professional level instr.. 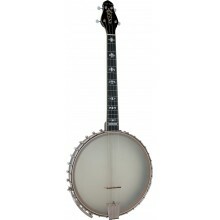 This economically-priced 19-fret tenor banjo is nothing shy of a quality professional level instrume.. The CC-Traveler has the same great entry-level features as the popular Gold Tone Cripple Creek line ..
Marcy Marxer signature model. The 4 string cello banjo, originally used in turn of the century banjo.. The 5 string cello banjo, originally used in turn of the century banjo orchestras, has been redefine..